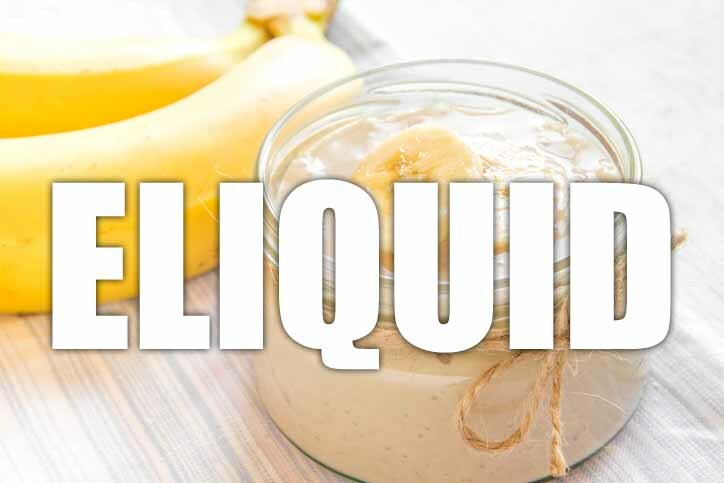 Banana Custard e liquid flavour is absolutely spot on and we think you will love it like we do. Rich creamy vanilla custard blended with the perfect banana essence make this e liquid one of our best dessert flavours. Banana Custard e liquid is made in UK by The Vape Shop using USP pharmaceutical and natural ingredients. What Is Banana Custard E Juice Like To Vape? Surprisingly lovely to vape. This juice is a top seller and when you vape it you will know why. The fresh vanilla custard is blended perfectly with the ripe sweet banana to produce a sumptuous taste sensation on inhale fill with the smooth rich creamy banana custard flavour. It's exactly the same on exhale leaving your mouth feel like you've just had a whopping big spoon full of the real thing. The vapour on exhale leaves a really pleasant aroma for you and all around. Is Vaping Banana Custard E Juice Vegan & Vegetarian Safe? 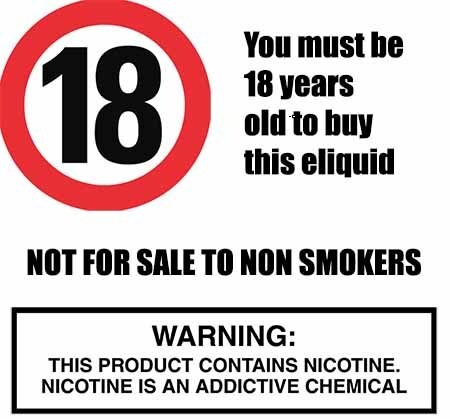 Our dessert e liquids are gluten free and suitable for vegetarians, and vegans. You can rest assured when purchasing this e liquid flavor that it contains only the purest ingredients.